The financial ties that many judges have to banks raise questions about conflicts of interest and a bias against homeowners victimized by mortgage fraud. 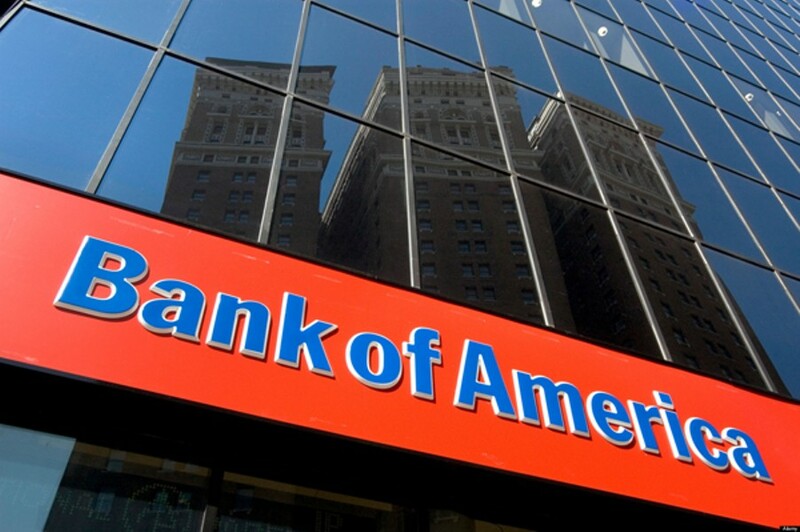 Judges with large investments in Bank of America often do not recuse themselves from mortgage fraud cases. Patricia Rodriguez, an attorney who has brought homeowner lawsuits in multiple counties, said judge ownership of financial company stocks is just more evidence of the broader justice system bias in favor of banks and against homeowners. "In general, the judges are unfair to borrowers," she said. "I've seen cases where the judge made a prejudiced statement before trial, saying of a plaintiff, she's 'trying to get a free house.'" Potential conflicts of interest have been common over the past six years as the courts have been flooded with cases of homeowners suing their mortgage lenders and servicers. Forty-two of California's 105 appellate court judges (or 40 percent of the bench) own significant amounts of stock in at least one financial company. Seventeen justices disclosed owning stock or bonds in Bank of America in 2012, the most of any bank, followed by Citibank with ten judges owning at least $2,000 in securities. Five judges own stock or bonds in JPMorgan Chase, while four judges have investments in Wells Fargo. These four banks are the largest mortgage lenders and servicers in California, and also the most commonly sued by homeowners for alleged illegal practices used to foreclose or defraud consumers. Public records also show that judges sometimes appear to have direct conflicts of interest. In 2012, for example, the Second District Appellate Court ruled in favor of Bank of America and threw out a lawsuit brought by Daniel and Yvette Shuster of Simi Valley. The Shusters alleged a wrongful foreclosure and breach of contract. One of the judges who ruled in that the case, Arthur Gilbert, held stock in four different financial companies that originate or service home mortgage loans, including shares worth as much as $10,000 in the defendant Bank of America. 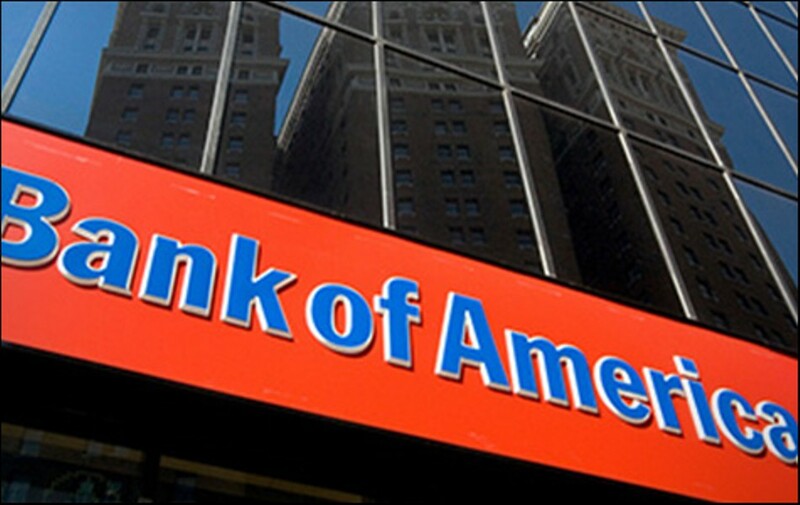 In 2011, the Second District Appellate Court granted Bank of America's petition to dismiss charges of fraud against it in another case. And then the following year, the same court tossed out another fraud case against Bank of America and Countrywide. One of the judges who ruled in favor of Bank of America in both of these cases — Judge Joan Klein — owned thousands of dollars worth of stock in the company. Klein disclosed owning at least $12,000 in Bank of America stock in 2011 and 2012. She also disclosed owning at least $10,000 in Citibank stock. Neither Klein nor Gilbert responded to requests for comment for this report. Judges who fail to recuse themselves from cases in which they have a direct conflict of interest may be disciplined by California's Commission on Judicial Performance. However, the commission rarely metes out stiff sanctions to judges. Some legal observers, however, believe that judges aren't swayed ideologically by their individual financial portfolios or their economic interests in the mortgage industry. "If a judge owns a nominal, or small amount of stock in a company that comes before him, it's not a sure thing a judge should have disqualified himself," said Charles Geyh, a professor of Law at Indiana University who studies judicial ethics. According to Geyh, it's not uncommon for judges to manage personal investment portfolios that include major corporations, many of which often come before the courts. Judges begin their legal careers as lawyers, often amassing considerable wealth before ascending to the bench. Geyh said it's typical for people of their economic profile to have diversified stock holdings that include financial institutions. Geyh added that many lawsuits against banks are small cases, unlikely themselves to have any measurable or long-term impact on the value of a bank's stock. "Let's say it's a small case in which the impact on the company will be marginal — then it's probably not a big deal," said Geyh, drawing the conclusion that a judge won't feel disinclined to rule for a plaintiff against a bank if his or her case is solid. But attorney Patricia Rodriguez said the fact that so many judges have significant financial investments in the banking and mortgage industry means that they're inclined to rule against homeowners because a string of cases against the banks could reduce the profitability of the entire sector. "They don't want to be the judge that allows forty million mortgages to go back to the borrowers," Rodriguez continued. "They don't want to possibly set a precedent." A series of cases decided in favor of homeowners against the banks could establish a precedent that would make it easier for borrowers to win lawsuits against their banks. The banks losing more often in court could have sweeping impacts on their profitability in California because they would have to absorb loan write-downs, rescind foreclosure sales, and modify loans in the favor of borrowers. Under this scenario, the stock prices of all the banks that conduct mortgage lending and servicing in California — many of the same banks that dozens of California judges own large stakes in — would likely be negatively affected. But Cathal Conneely, a spokesperson for the Judicial Council of California, Administrative Office of the Courts, argued that the widespread ownership of financial company stocks and bonds by the appellate court judges isn't an ethical or legal problem: "Not in the context of the checks and balances that exist within the justice system, or in terms of the integrity of the judiciary."